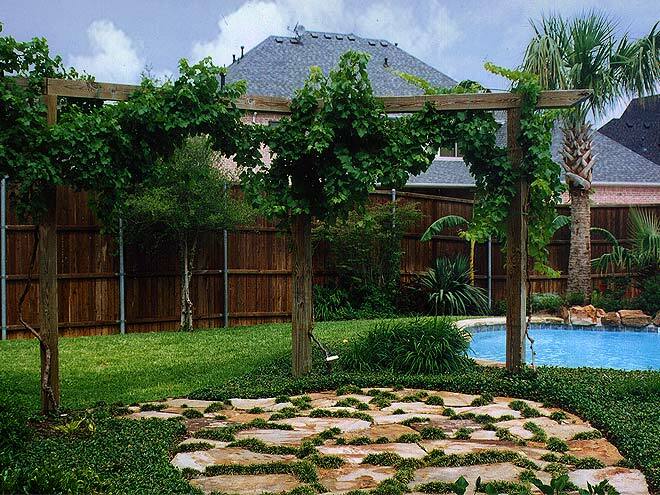 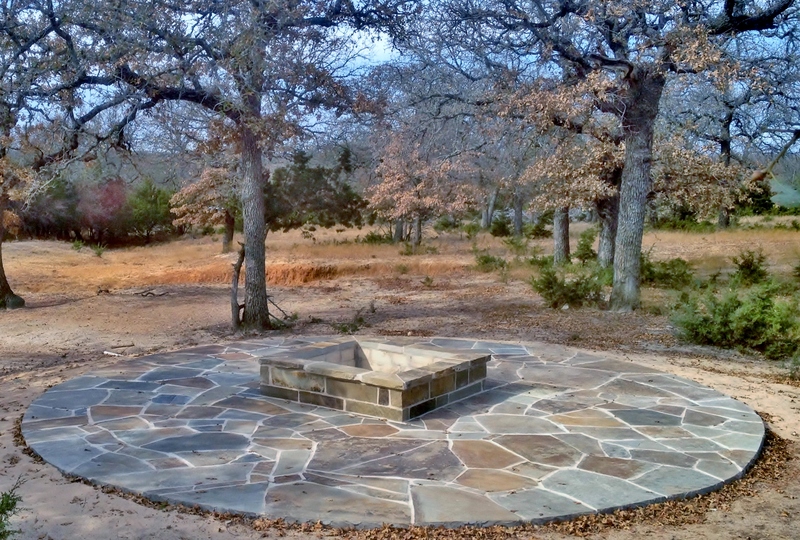 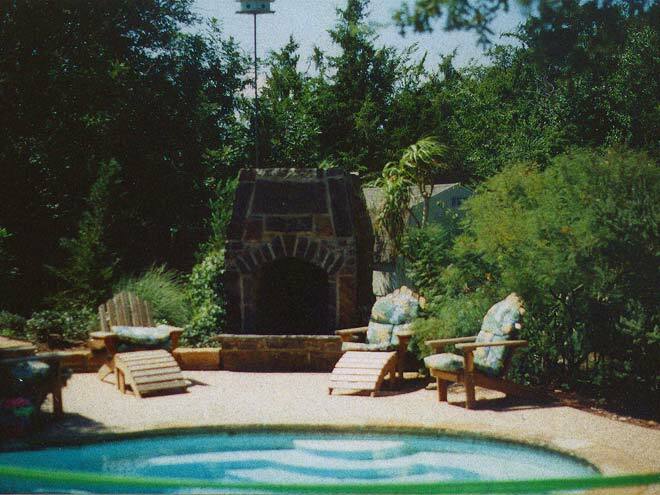 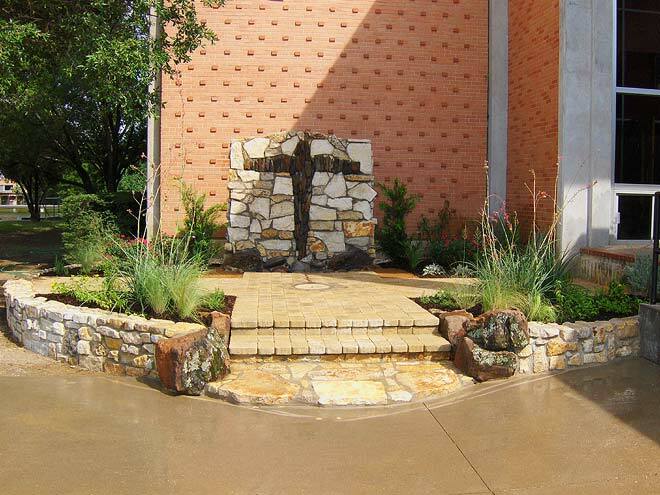 Design beautiful outdoor scenes with quality hardscaping in Highland Park, TX, from Blue Sky Landscape. 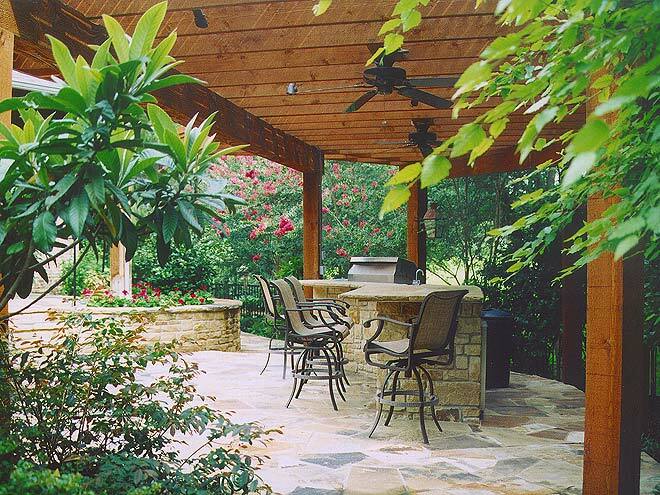 Our experienced professionals have designed and implemented memorable spaces since 1993, and we’re ready to help you succeed with your next project. Check out our photo gallery to see how the Blue Sky Landscape team can revitalize your yard. 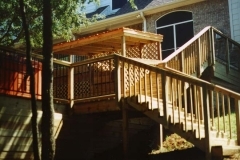 Then, contact us to schedule a consultation appointment for your upcoming project. 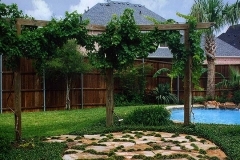 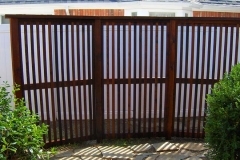 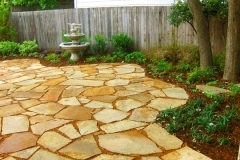 Our talent and your vision can come together to create your ideal backyard or lush front garden. 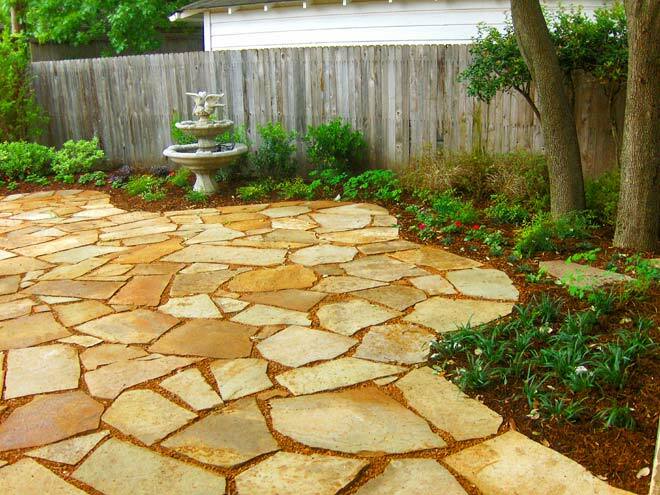 We provide many reliable services for hardscaping yards, gardens and more. 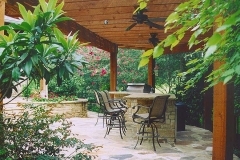 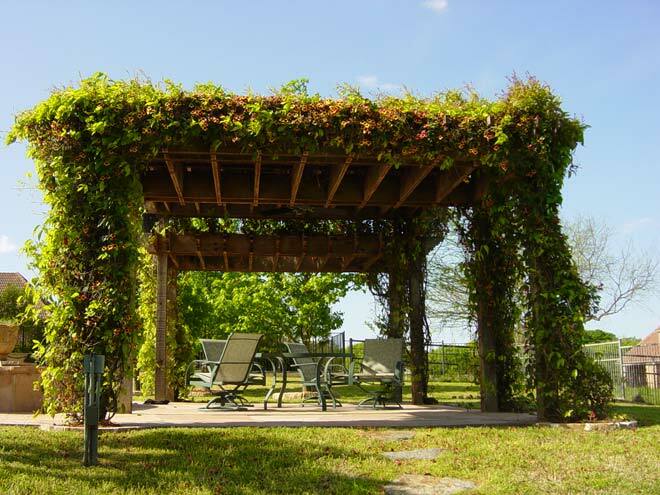 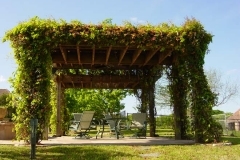 Blue Sky Landscape uses custom design and planning to ensure no two designs are the same. 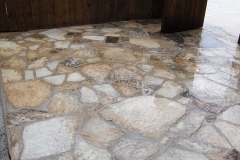 This way, your unique home will be a direct reflection of our attention to detail and your individual idea. 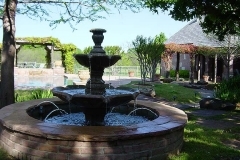 The Blue Sky Landscape team will take the time to fully understand your goals. 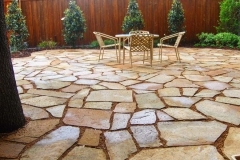 Our experts will also thoroughly explain how we can make your dream come true, and show you pictures of our past hardscaping successes. 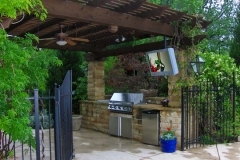 This way, we ensure top communication between you and the Blue Sky Landscape team. 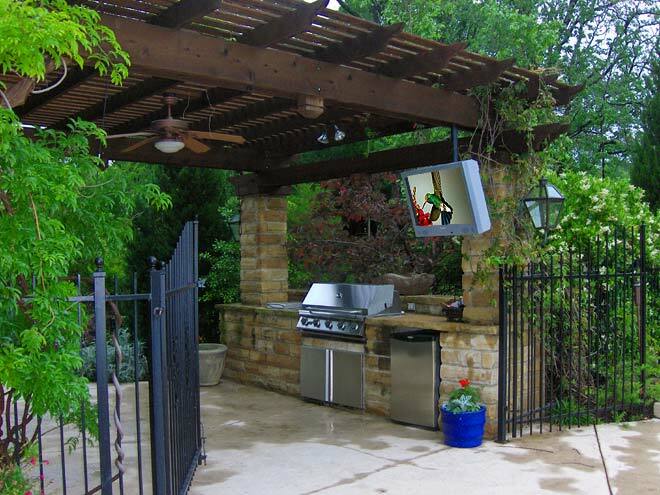 Not sure what you want? 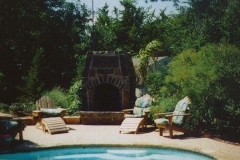 That’s okay, too! 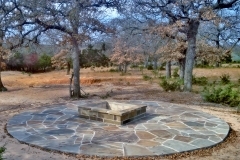 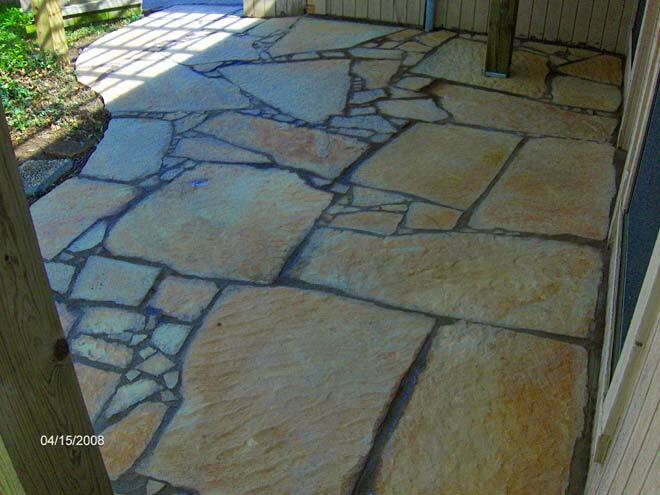 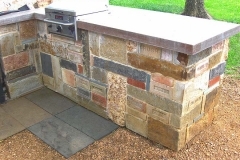 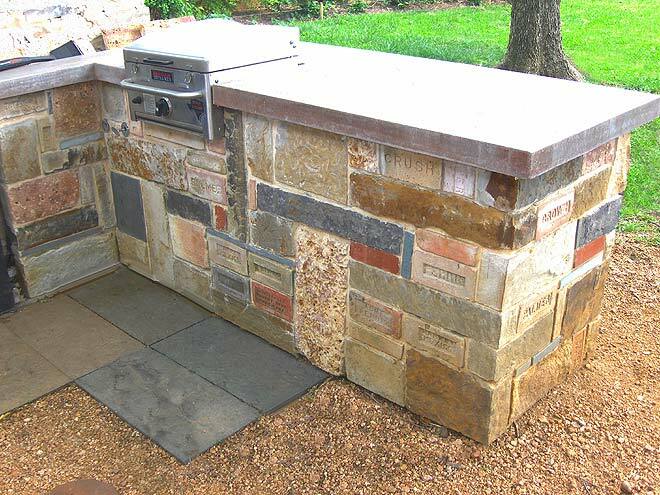 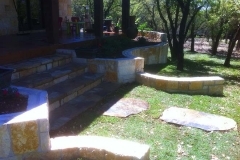 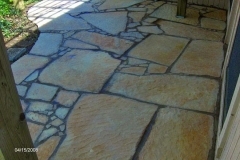 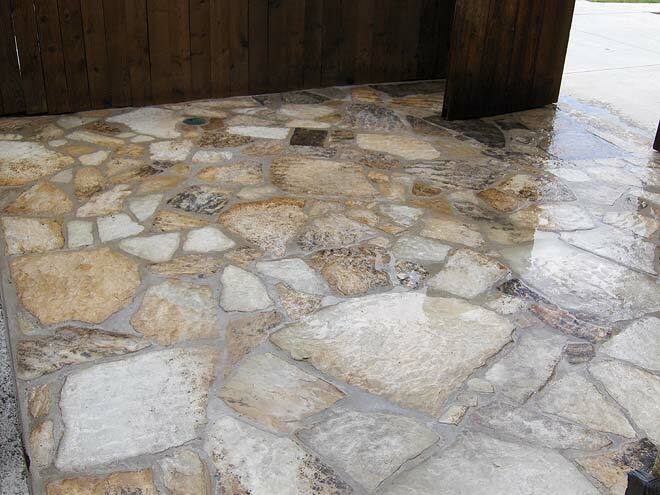 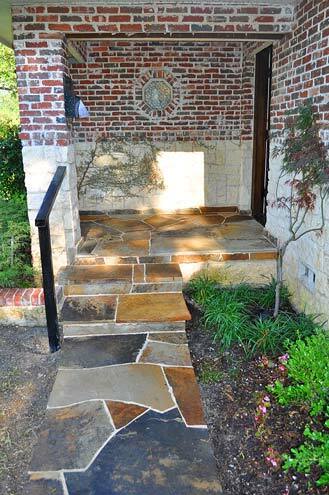 We can show you examples of custom stonework and other masterpieces from our superior hardscaping in Highland Park, TX. 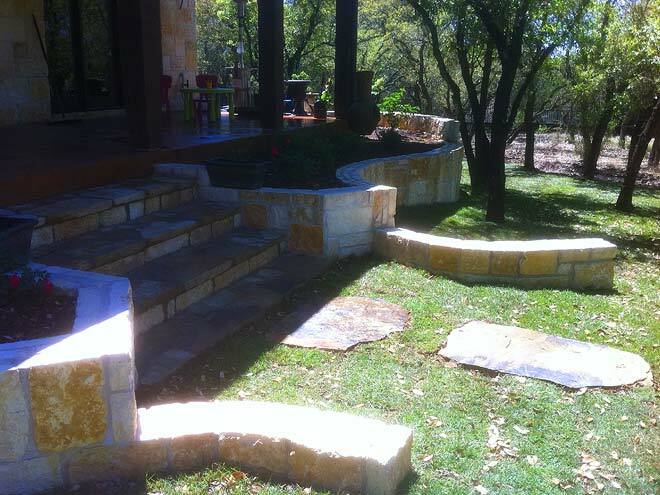 After a Blue Sky Landscape foreman surveys your property, we can work with you to discover what works best for your home goals. 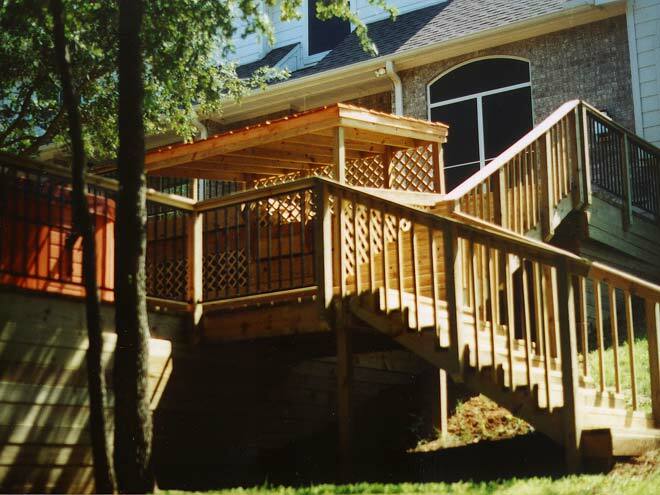 We are proud of our craftsmanship and are ready to help you transform and make your vision a reality, today. 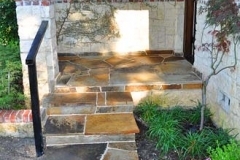 For leading hardscaping in Highland Park, TX, and the surrounding cities, contact the reliable team at Blue Sky Landscape. 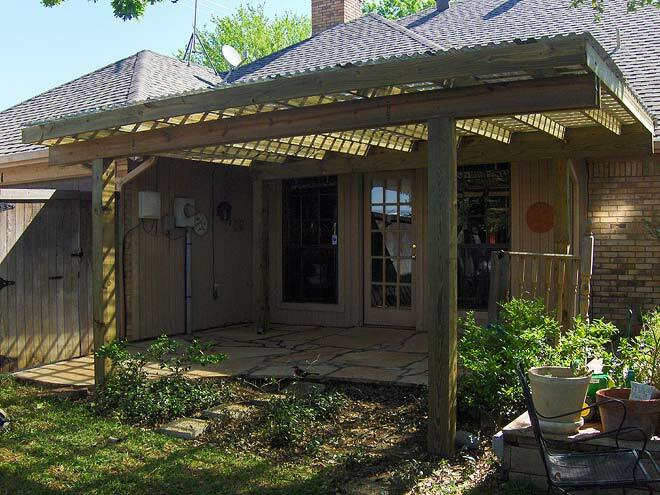 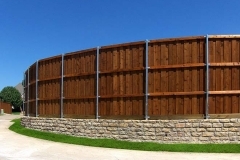 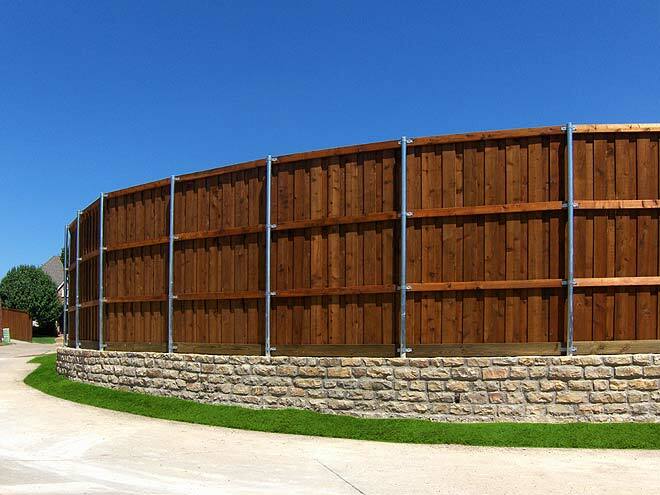 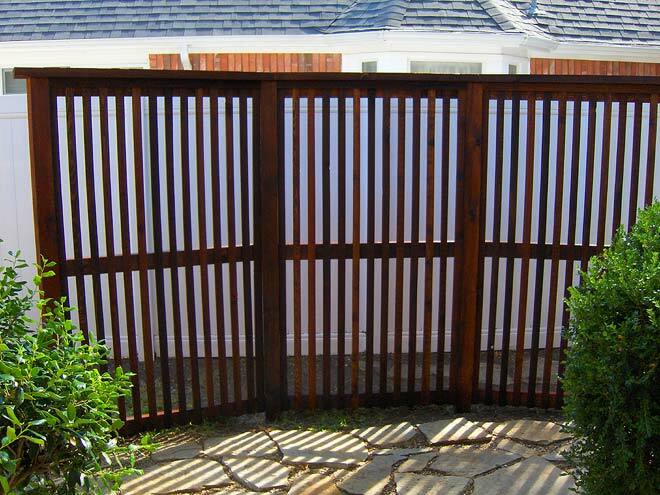 Our foremen look forward to helping you throughout all stages, from planning to installation. 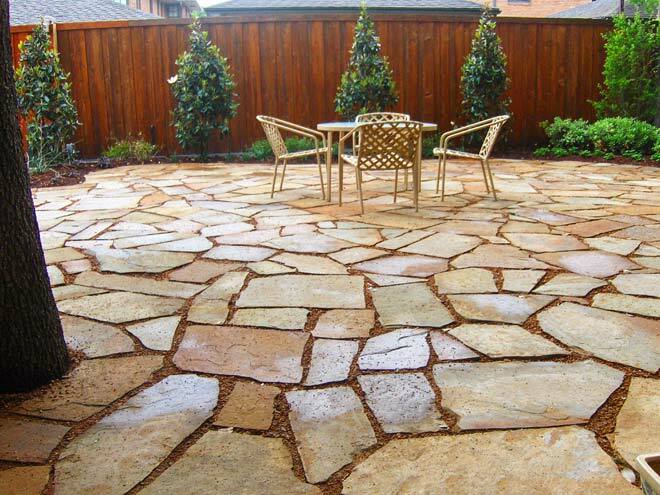 We work hard to ensure 100% client satisfaction and you can relax knowing our experienced hardscaping services will improve the look, function and overall value of your home. 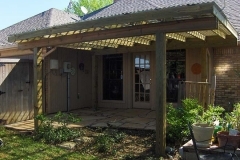 If you would like to learn more about our array of services, click on the link below to return to our services page. 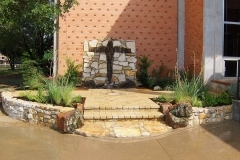 Hardscaping and landscape construction examples photos or images. 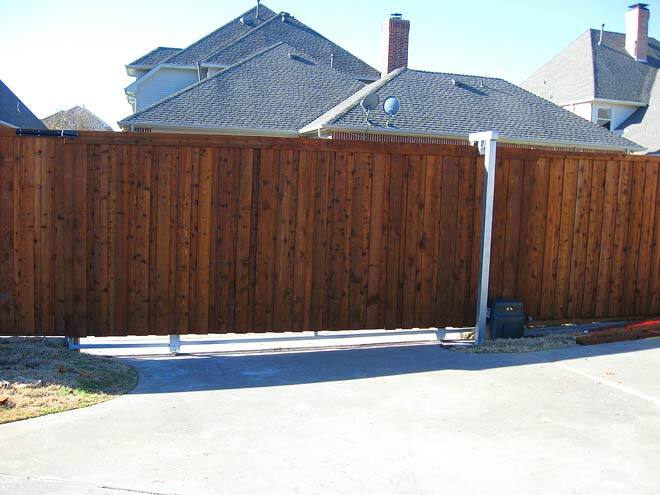 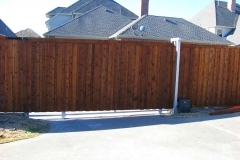 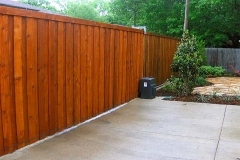 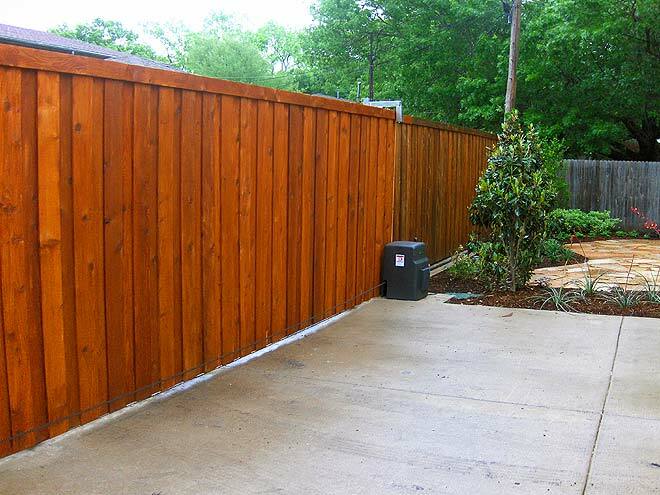 Click on one of the two links below to see landscaping or construction images.